The internet can be a cruel place at times and also cringe-worthy! 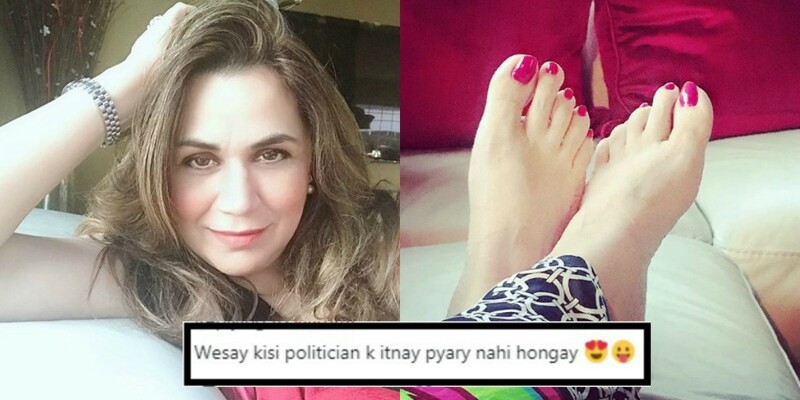 Just recently, former Parliamentarian of MQM, Pakistani philanthropist, motivational speaker, Irum Azeem Farooque posted a photo of her feet on Instagram and people just couldn’t believe their eyes. I mean seriously. A politician posting pictures of her feet on social media. WHAT THE HECK? 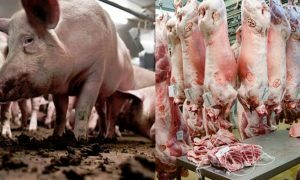 Well, this isn’t just one picture. Her Instagram feed proves that she’s pretty obsessed with her FEET. 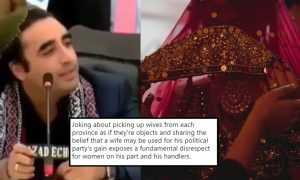 Bhaeee… koi tou rok le! She even shared this picture on her Twitter! And people were not having it at all! Quite an immature tweet from a seasoned politician. Many of you might not know this but Irum was a member Provincial Assembly of Sindh as a candidate of MQM in 2013. However, in August of 2017, she announced that she is quitting MQM and would be joining Pakistan Tehreek-e-Insaf (PTI). Now you know? Coming back to the people and what they had to say about her feet. LOL. Shakal achi hai tori bhut..!! Feet dhk k dil kharab kar diya..!! This bandi seems really disappointed. Wait, did she just challenge Mawra Hocane?! After all the hateful comments, Irum got back to them with another tweet! This was cringy AF and we don’t really know which sasta nasha was she high on! LOL. How do you feel about the picture? Kia aap mein hai itna confidence?! Let us know in the comments below! 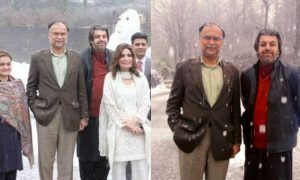 This Guy Has A “Masoomana” Farmaish For Chief Justice Of Pakistan And Tauba Hai! !